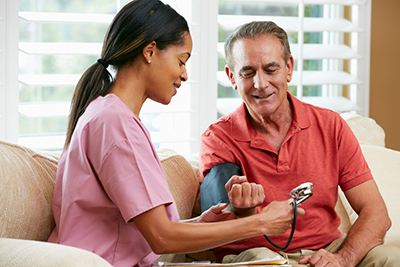 The Home Health Aide course is for students who have completed Introduction to Health Care. Apply online or call the Advising and Counseling Center at 863-784-7131 for more information. Home health aides provide assistance with the tasks of daily living. SFSC’s Home Health Aide program teaches you how to provide quality home health care as stated in the Rules of the Department of Health – Minimum Standards for Home Health Agencies and meets guidelines established by the Florida Department of Education. Home Health Aide teaches students about effective communication and interpersonal skills, legal and ethical responsibilities, emergency response, and infection control procedures. Students learn how to provide personal patient care with a focus on geriatric patients. Textbook: Providing Home Care, 4th Edition, by William Leahy, MD; Jetta Fuzy, RN, MS; and Julie Grafe, RN, BSN. Hartman Publisher.